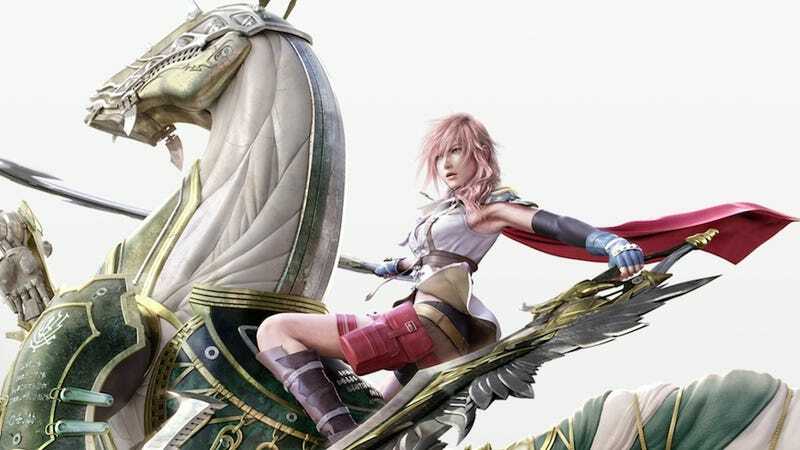 The creators of Final Fantasy are working on an action-role-playing game that will be platform-agnostic, according to a new report. According to the latest issue of Japanese gaming mag Famitsu (as translated by Andriasang), Square Enix producer Ryutaro Ichimura (best known for working on multiple games in the Dragon Quest series) is heading up an action-RPG that you can "play and access anywhere." You'll be able to play it on the go, then come back home and pick up where you left off on your big-screen TV. So does this mean the game's engine will be driven by a browser? A cloud? Forest spirits? Unclear.